HELP! My swimming pool is overflowing. Have you ever uttered these words? Do you have a fear of your swimming pool overflowing after a heavy rain? Do you have an emergency draining plan in place, just in case? We know that the last couple of months have been pretty brutal for the majority of the country. The weather tested our faith in humanity, our faith in our electric companies, and it tested many homeowners with swimming pools. 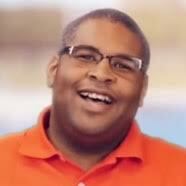 Just in case of an emergency, your family should always have plans for your swimming pool. Trust us, you don’t want to wait until the water reaches the deck before you jump into action. At that point, it may be too late. We all have many things to be concerned about during a storm. Flooding shouldn’t be one of them. Let’s explore ways you can prevent your pool from flooding during a heavy rainstorm. As you prepare your home for a storm, make sure you keep a clear pathway to your pool filter. When it comes to preventing your pool from flooding, your filter is the go-to equipment. 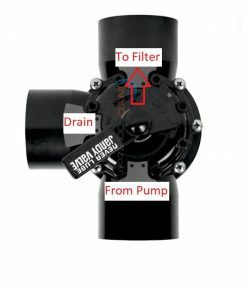 You can set your pool system to drain water through your filter system. 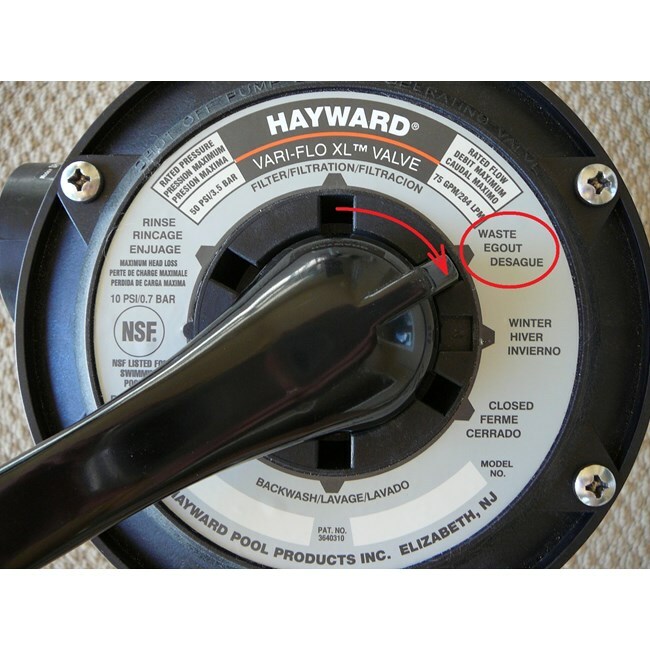 If you have a cartridge filter, you can use the drain port to release water from your pool. You can typically find the drain port at the bottom of the filter tank. You can also use a spigot on these ports and then attach a standard garden hose to it. This is a slower way to drain your swimming pool but it will also work. Simply measure the diameter of the threaded female port and purchase a spigot at a local hardware store. You can also bring the cap for the port to the hardware store to get assistance locating a spigot that will fit. Use a bit of water Teflon tape on the threads of the spigot and you’re ready to go. The majority of sand and D.E. filters use a backwash valve of some sort. However, some of these filters still use a slide valve. So, if you are still using a slide valve, we recommend upgrading to a multiport valve. This is a wise investment for a few reasons. First, it gives you the option to place the valve in the “waste” position, allowing you to drain the pool very quickly. Next, you have the option of installing a plumbing line, or even a blue backwash hose, on the waste port to direct the water out. This also allows you to vacuum large amounts of sediment directly out of the swimming pool bypassing the filter. This proves very handy, especially with green algae pool cleanups. You also have the rinse option on the valve, offering more of an efficient filter cleaning after your backwash cycles. The last handy reason to have a multiport valve is that these valves are fairly easy to troubleshoot in the event that it needs repairs. The last handy trick we have to help drain your swimming pool is installing a 3-way valve directly after the pump. With this method, you can drain the swimming pool fairly quickly. Once installed, you can turn the valve to the OFF position, facing the plumbing line that allows the water flow to the filter. We, of course, recommend that you add a backwash hose to the port so you can direct the water to a certain area that you prefer. Or, you can even hard plumb this drain/waste line. Simply purchase a 3-way valve that accommodates your PVC diameter and install. And there you have it. Keep these options in your mind next time your area is expecting a rain storm. This should make your pool maintenance life easier. Also, if you need help preparing for your pool for a storm, we have a blog on that as well. If you have any other questions about setting up your system, feel free to give us a call at 407-834-2200. I have an inground salt water pool and spa with an auto leveler. It’s monsoon season & at some point the water level got to high. I tried raising the water leveler & then lowering it but nothing has seemed to matter. Even after lowering it all the way (it’s underwater) & removing some water from the tube it auto fills it again to the raised height. It never use to be like this & I don’t know how to fix it or where to start. Any suggestions are appreciated. It would help to know the make and model of the auto leveler to figure out the best way to troubleshoot it. Do you have that info? A lot of auto levelers have a feed hose, that is connected to a spigot or some kind of pipe that you can shut off manually. Have you tried finding the source of water to find a manual shutoff?